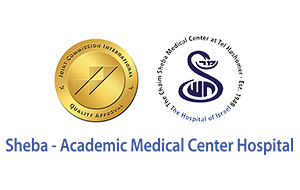 The Sheba Medical Center at Tel Hashomer in Israel, the largest and most comprehensive medical center in the Middle East, has selected Orpheus-Medical to provide all clinical video documentation needs. The enterprise deployment covers surgery, endoscopy, ENT, opthamology, GI, cardiac surgery, pediatrics and more. The Orpheus system’s simple plug-n-play solution includes portable units that can be utilized across the facility in various departments thus eliminating costly capital expense to retrofit each room. Additionally three live broadcast units will be deployed to support collaboration and live conferencing.